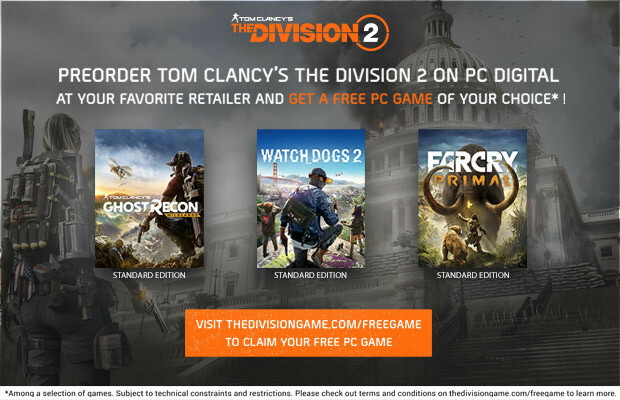 Purchase The Division 2 from Gamesplanet and get a Free PC Game*! 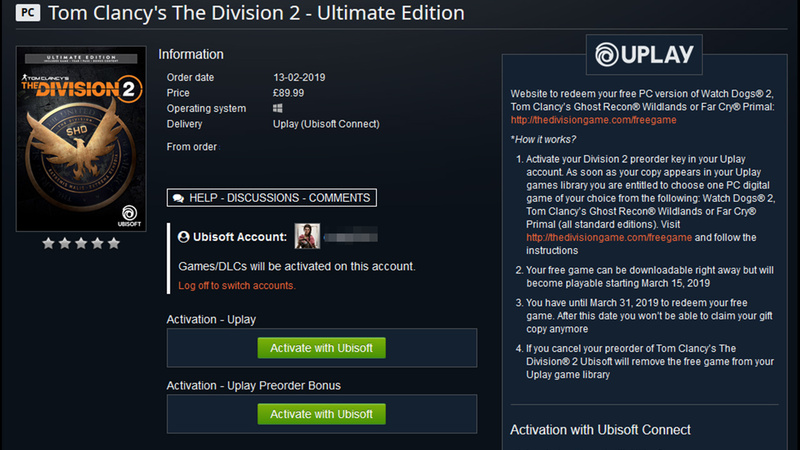 Purchase a copy of Tom Clancy's The Division 2 before March 15th 2019 and get a Uplay game of your choice for free, from a selection of 3 Ubisoft titles! Next month we get to fight on the streets of Washington D.C. as Tom Clancy's The Division 2 launches on March 15th. While we wait patiently to get our hands on the final game, Ubisoft has decided to treat the fans to a special offer and is offering a free game to anyone who purchases the game before March 15th! 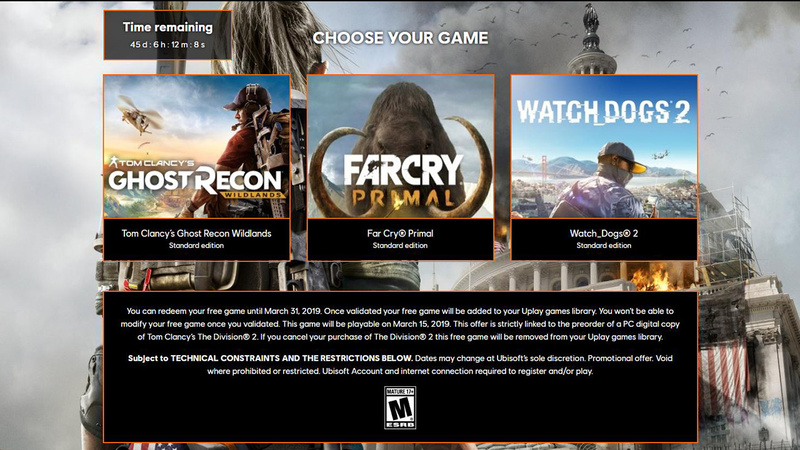 By purchasing the game from Gamesplanet you'll be able to pick from either Watch_Dogs 2, Ghost Recon Wildlands or Far Cry Primal and get the title added to your collection on PC. 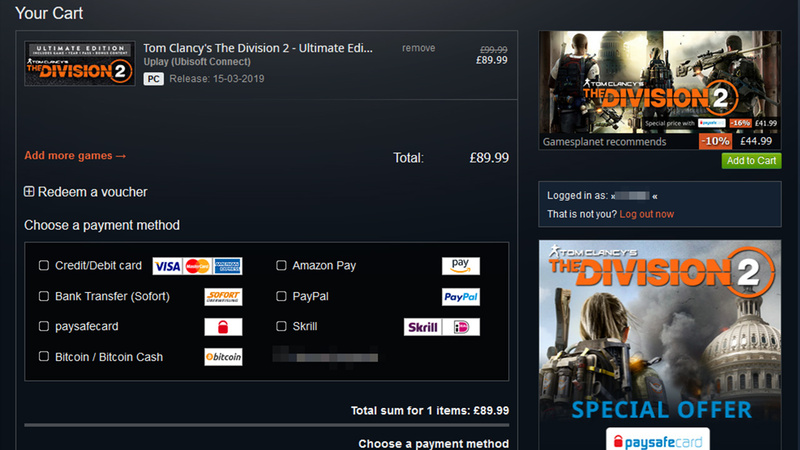 All you need is to purchase a copy of The Division 2 (any version) and redeem before March 15th. You can get then download the game and start playing your bonus game when The Division 2 launches on March 15th. 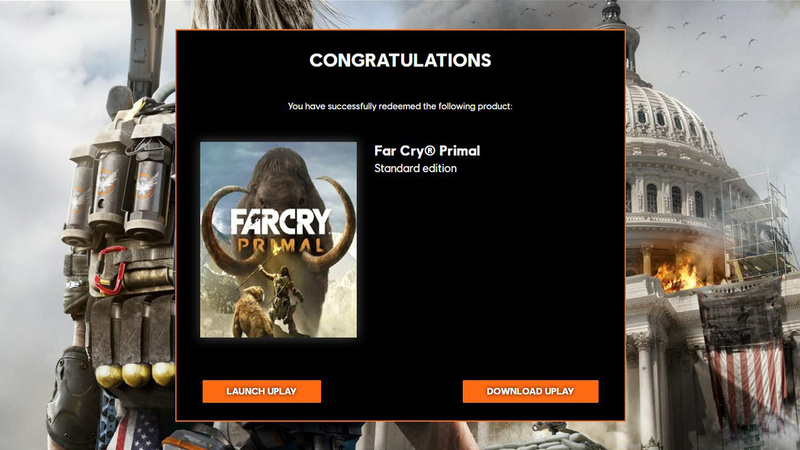 Want to purchase the game and get your free gift but not sure how? We've put together a handy guide to walk you through the redemption steps and claim your free game. Add the game to your basket, any version will count. After purchase locate the game on your Gamesplanet Account Page. 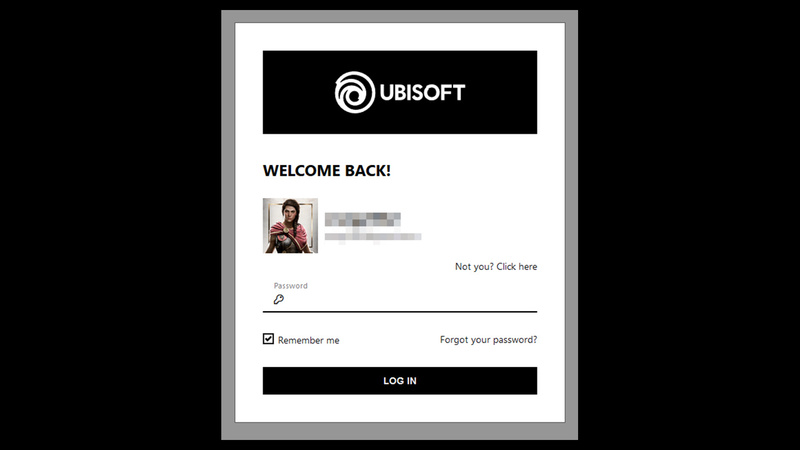 Click the "Log in to Ubisoft" button. Enter your Uplay account details, or create an account with them to proceed. Once logged in you'll be able to click "Activate with Ubisoft". Be sure to check which account you're redeeming on before clicking Activate! 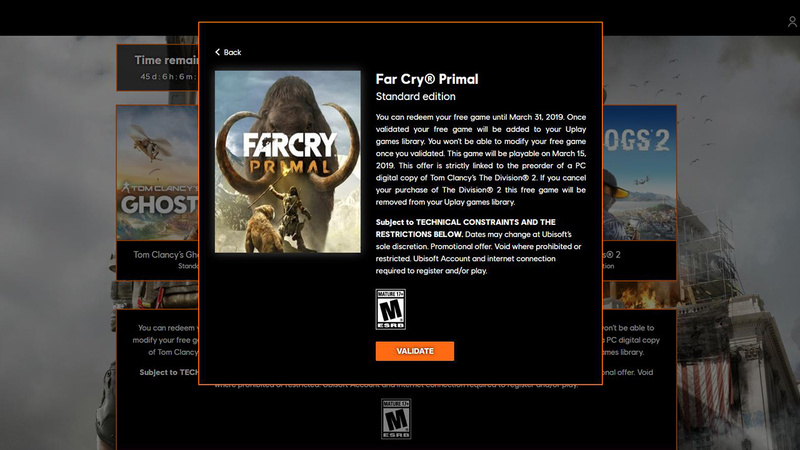 The game will be activated on your Uplay account and show up in your Uplay launcher. Once you've redeemed the game head to http://thedivisiongame.com/freegame and follow the instructions. Select the title of your choice and hit "Validate". 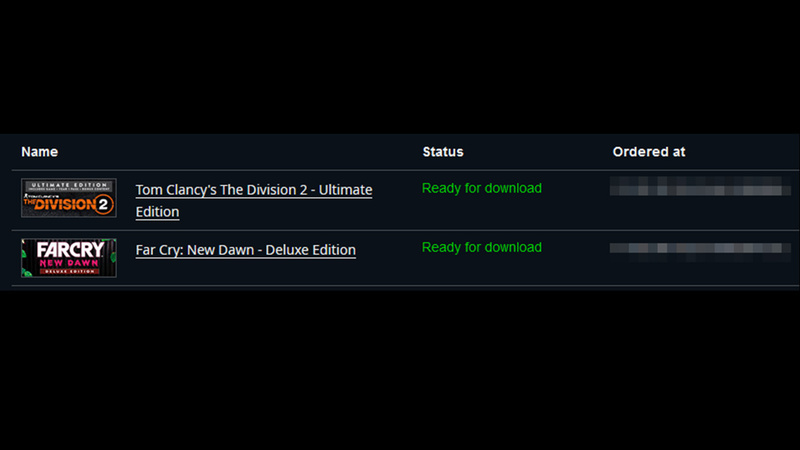 Congratulations, you now have your gift waiting for your on Uplay account! 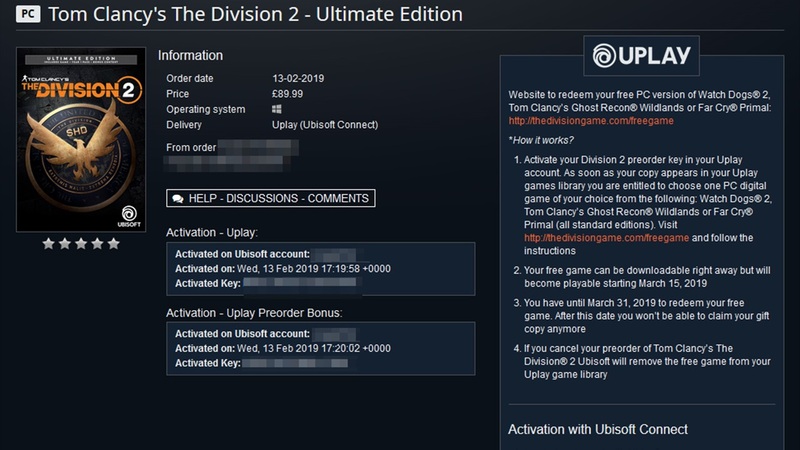 Note: You can download your title before March 15th, but you must wait until The Division 2 launches in order to play your free gift. 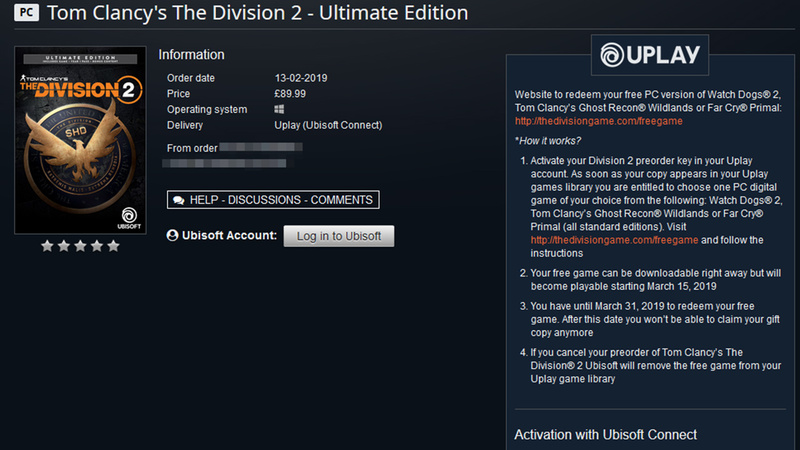 Tom Clancy's The Division 2 launches on March 15th (or March 12th with Gold/Ultimate), you can pre-order the game today to get bonuses. Not sure which version to get? Take a look at our version comparison guide to help you decide! Don't worry if you already own all 3 titles anyway. You already own the 3 proposed titles, and we appreciate your loyalty. Watch your email around the launch of The Division®2 for your special gift. I'm sure Ubisoft will come up with another offer for us! We've contacted Ubisoft to inquire about that, we'll find out soon hopefully.